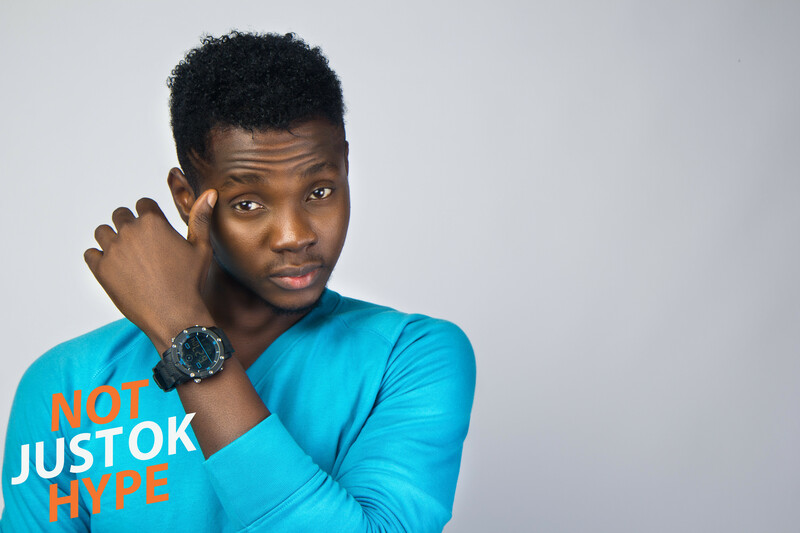 If you have or know of anyone’s music that you feel is a hit or any good, please send an email to the official notjustOk email (music-at-notjustok.com) with a link to their page or where we can download the song. 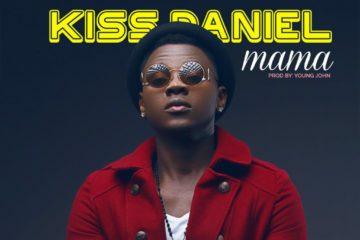 BETTER YET, send in the artiste’s song(s) as mp3 attachments along with a brief info/bio and a picture/artwork. 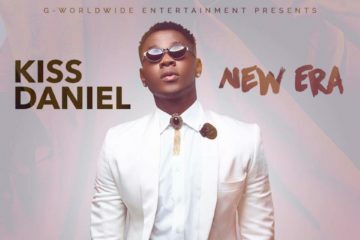 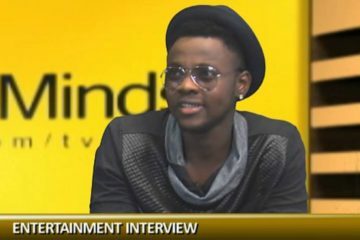 Kiss Daniel, born Oluwatobiloba Daniel Anidugbe took the Nigerian music scene unannounced with his national hit single WOJU and is Notjustok Hype for March 2015. 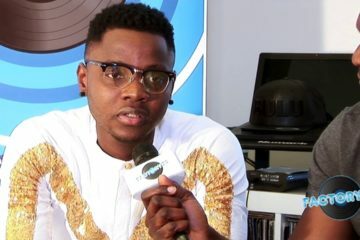 Watch and listen to Kiss talk about his journey to WOJU; from graduating from the Federal University of Agriculture, Abeokuta, getting kicked out of a studio, rapping, getting signed to G-Worldwide Entertainment (the story behind it), releasing his first single, blowing up with WOJU and so much more. 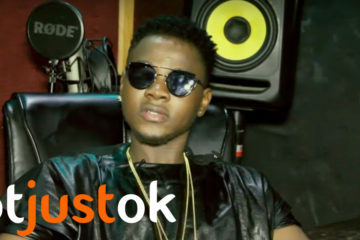 Make sure you watch and listen to the two part Notjustok Hype video interview to really get to know Kiss Daniel and find out his plans for the future.